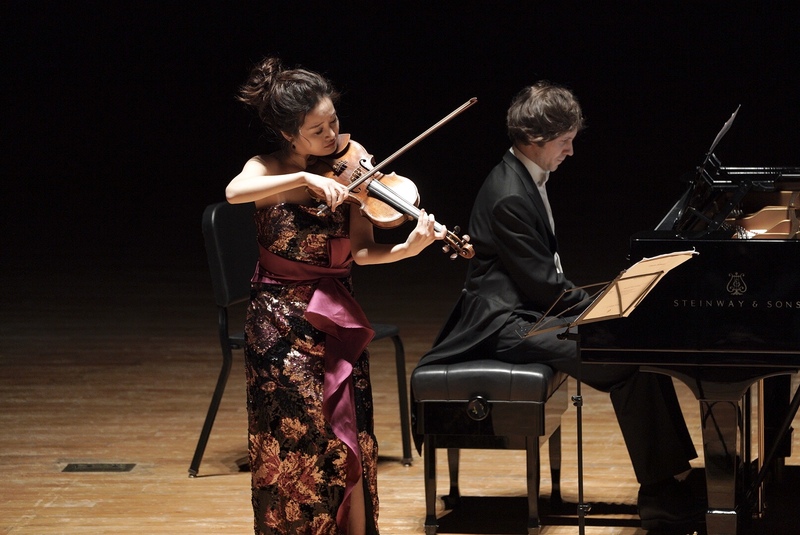 as new duo partners with works by Fauré, Debussy, Chopin and Szymanowski. of internationally recognized violinists. BOMSORI began gaining attention in 2010 as the youngest prizewinner of the 4th Sendai International Music Competition, which led to an internationally acclaimed concert debut in 2010. More recent accolades include Second Prize and Radio-Canada’s People’s Choice Award in the 2016 Montreal International Musical Competition. This came on the heels of her astonishing success at the 15th International Henryk Wieniawski Violin Competition, which included winning both Second Prize and Critic’s Prize, as well as an nine additional special prizes. 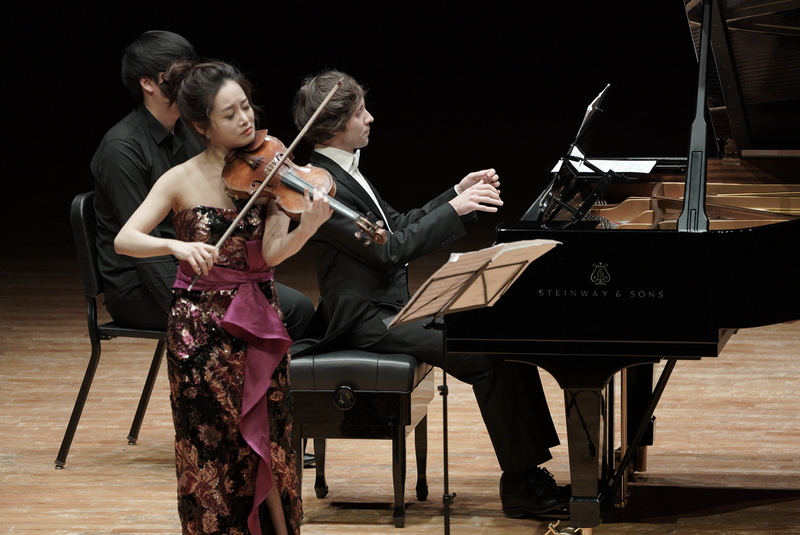 Other prize wins of note include the 15th Tchaikovsky International Competition, the Queen Elisabeth Competition, the 10th International Jean Sibelius Violin Competition, the 3rd China International Violin Competition, and the 8th Joseph Joachim International Violin Competition Hannover, and the Juilliard School’s annual Concerto Competition. Bomsori will debut with the New York Philharmonic on February 6, 2019 as part of the Philharmonic's annual Lunar New Year celebration. Bomsori will give the US Premiere of Tan Dun's Violin Concerto: Fire Ritual, under the baton of Kahchun Wong. Polish melancholy and French elegance may enter into a wonderfully symbiotic relationship in music, a point well illustrated by the works of Frédéric Chopin, who, Polish by birth, settled in France. 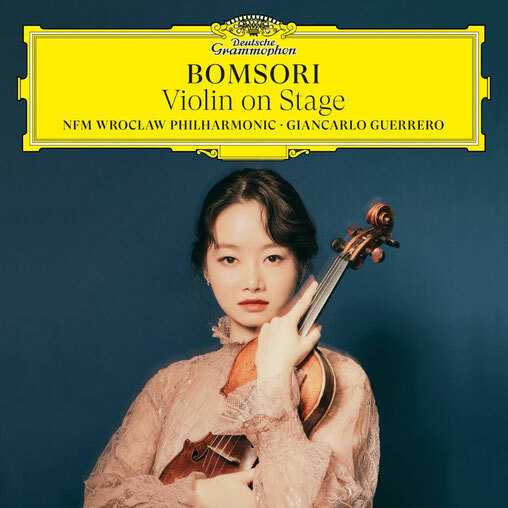 This was also the point that was uppermost in the minds of BOMSORI and the Polish pianist Rafał Blechacz when they selected the works for their first album together and decided to combine pieces from both of these musical traditions.